A new New York gambling bill introduced this week by Senator Michael Ranzenhofer (R-Erie County) seeks to classify daily fantasy sports as a game of skill, thus exempting the activity from the state’s prohibition of gambling. 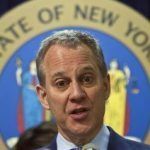 The bill, filed on Monday, appears to be in direct response to the cease and desist letters sent to DFS market leaders DraftKings and FanDuel last week by New York AG Eric Schneiderman. 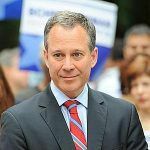 DraftKings and FanDuel quickly launched separate lawsuits against Schneiderman seeking to protect their New York business. A New York judge on Monday denied DraftKings and FanDuel’s joint request for a temporary restraining order that would have prevented any action being taken against them before the matter could be settled in the courts. The AG acted swiftly and on Tuesday filed for an injunction to shut down the two operators. Into this legal maelstrom steps Senator Ranzenhofer, who believes DFS should be granted a legal carve out from New York’s gambling prohibition, just as the racetracks and new casino operators have been. However, an article in the New York Post suggests that Schneiderman, himself, may not be immune to the influence of lobbyists. 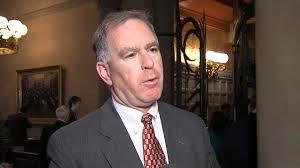 According to the Post, New York’s casino interests have contributed over $150,000 to his campaign funds since 2010. 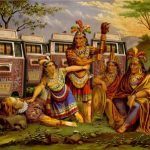 The casinos themselves are unable to offer sports betting and are incensed that DFS companies are permitted to operate in the state with, until now, complete impunity.